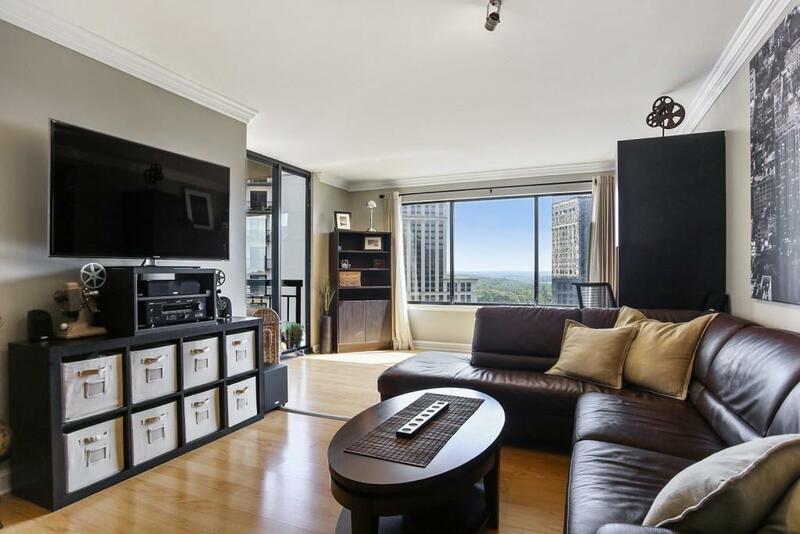 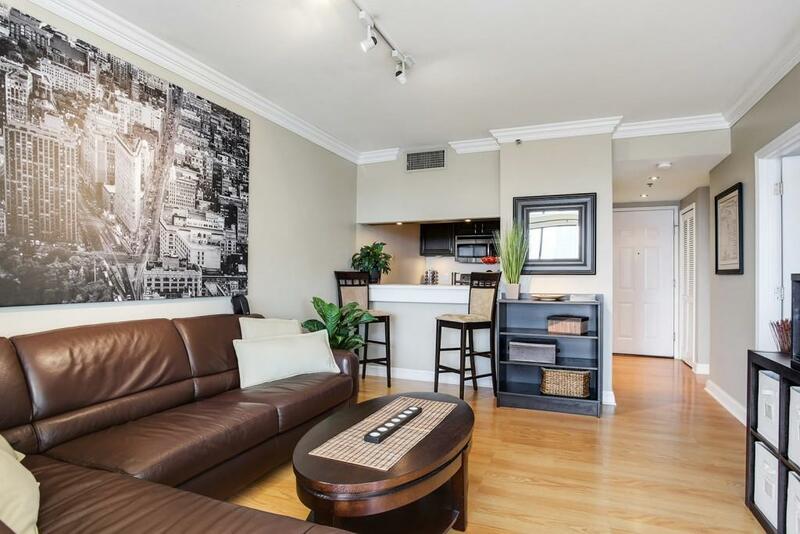 Fully furnished Condo in the heart of Buckhead! 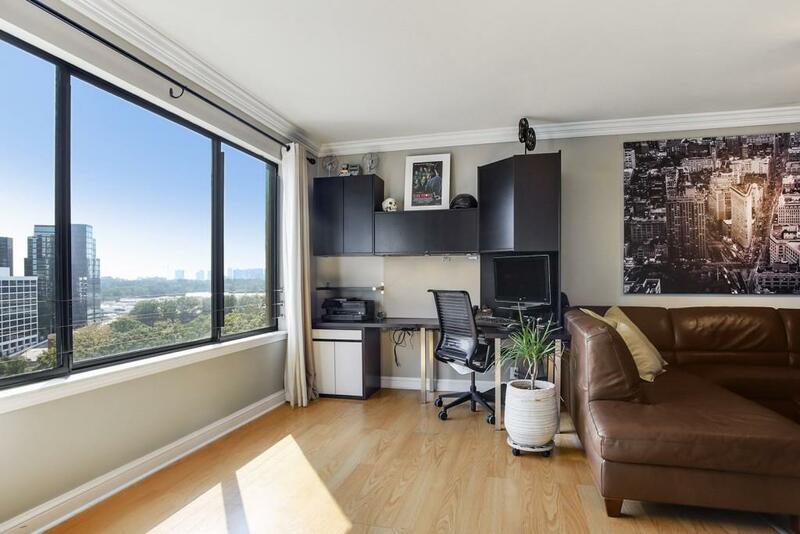 newly renovated perfect for corporate clients or relocation! 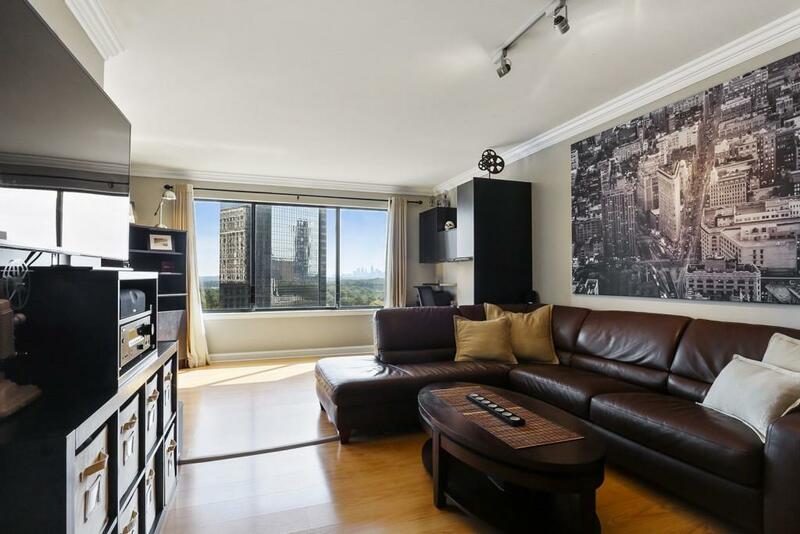 Features include SPA like bath, stainless steel appliances, hardwood floors, amazing downtown view, walk to Lenox and Phipps, building amenities such as fitness center, pool, business center, dog walk, theater and secured parking.